When you automate with MasterStream you simplify sales processes and accelerate your business. When you use CarrierAccess by MasterStream, you have access to the cost data of any number of Carriers, Providers and the Product catalogues. Skip maintaining spreadsheets or seeking out Provider employees to get your quotes. Simply login to MasterStream, select the product or products you're looking for, add an address and click. Instantly you'll have everything you need to create a proposal and win business fast. Nothing stops the flow of a sale like having to stop the discussion and tell a client you'll have to get back with them for a price. Especially when competition is as tough as it is in telecom. Stop no more. With MasterStream CarrierAccess, you can instantly obtain a quote, at anytime, from anywhere you can connect to the internet. Whether its in person, on the phone or electronically, with MasterStream you can respond to your clients needs instantly and close more business. 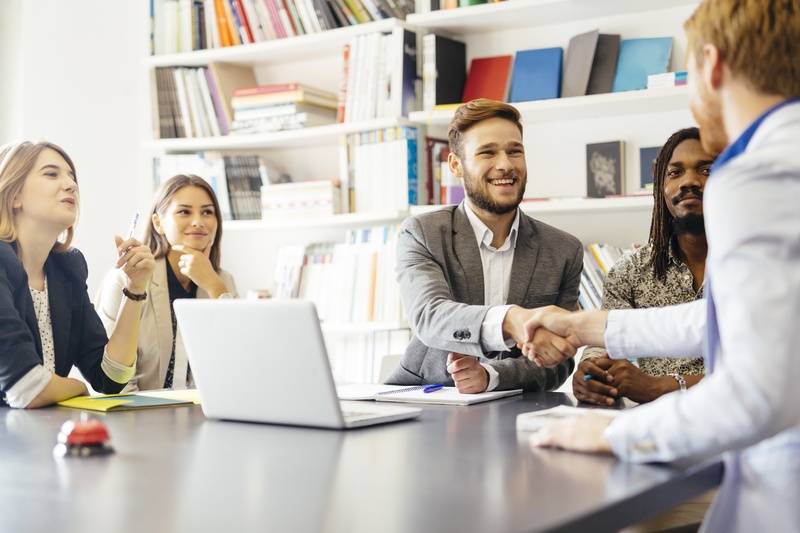 Clients want sales advisors they can trust to know they're business and what technology his available to them. With MasterStream, within just a couple minutes you can know what Carriers and providers are available to your client and what products cost at their location all before you start the sale. 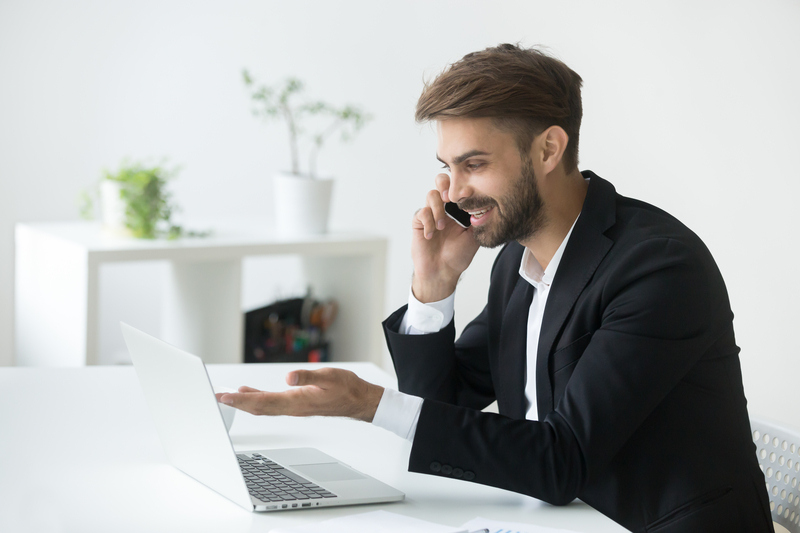 Be more professional, spend less time qualifying and close more business when you use MasterStream CarrierAccess to pre-qual your sales calls. The biggest deals don't have to be the hardest. Distributed Enterprise clients, those with Multiple locations, can be complex. MasterStream CarrierAccess allows you to take the complexity out of knowing exactly what providers are available at every location and how much their services cost. CarrierAccess puts the power in your hands to run a single batch quote for up to 5000 different locations, all at one time. You'll save countless hours and be able to spend more time selling when you eliminate the administrative drain of multi location quotes by automating with MasterStream CarrierAccess. Get the freedom to provide better choices with MasterStream CarrierAccess for your customers and watch your sales results rise. When creating quotes is quick and easy, salespeople can create more quotes. Salespeople sell better with MasterStream CarrierAccess because its simple to provide multiple options for their clients. Don't be undersold by a competitor with better information that you didn't have. CarrierAccess lets you quickly and easily run multiple quotes for your clients so you can select the best option to present to you customer and be armed with alternative when asked. CarrierAccess gives you more choices so your clients choose you.